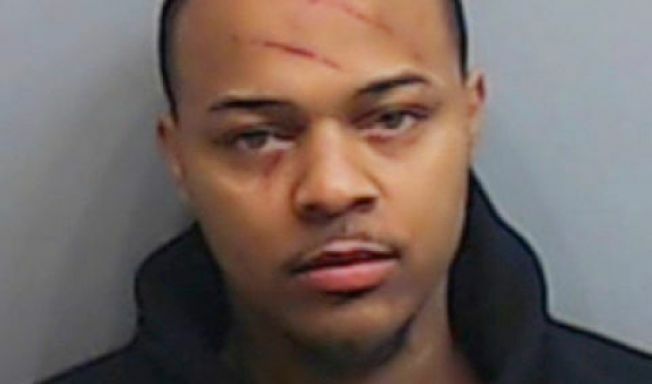 Atlanta police say rapper Bow Wow has been arrested following a fight with a woman. Police couldn't tell who was the primary aggressor, so both were charged with battery. The rapper's attorney Joe Habachy later said in a statement that two witnesses corroborated his client's version of events indicating Holden was "without a doubt the primary aggressor." Habachy said Bow Wow has been released on a signature bond. It wasn't clear if Holden had an attorney who could comment.